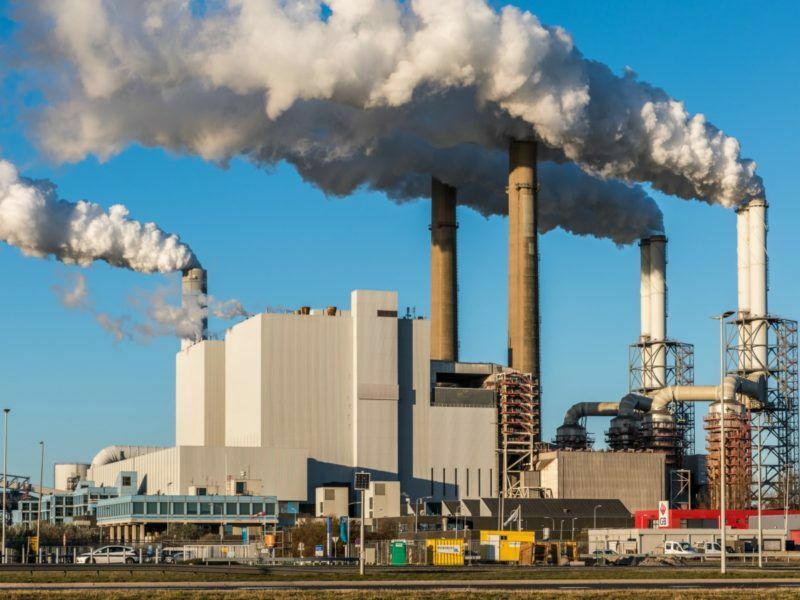 Europe’s power plants will have to cut pollutants such as nitrogen oxide, mercury and particulate matter under new rules that were approved by member states back in April and which were formally agreed by the College of Commissioners yesterday. He added that plants that commit to close could “under strict conditions and in exchange for reduced operation, be granted exceptions in the short-term”. National authorities will indeed be allowed derogations when costs would be disproportionate compared to the environmental benefits, so long as safeguards are still respected. 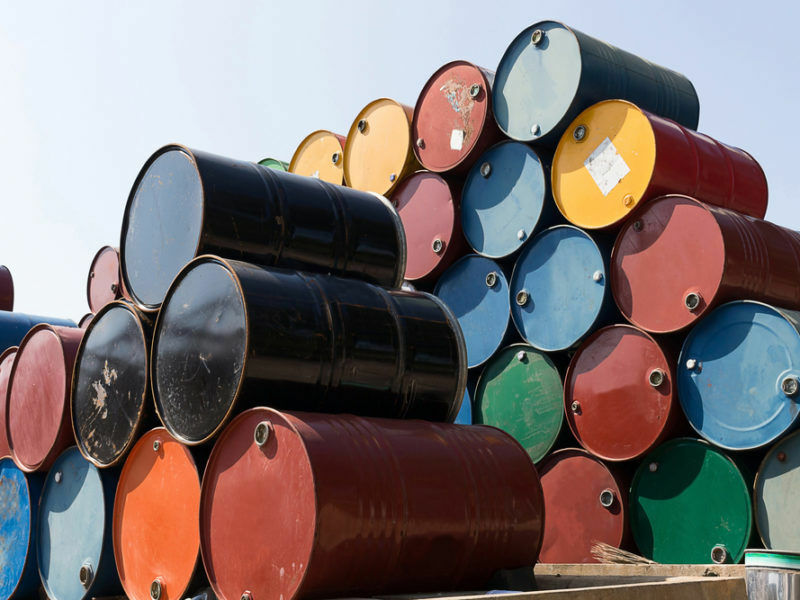 Non-profit organisation Sandbag’s energy analyst, Dave Jones, expressed his hope that “governments are motivated to seriously tackle pollution, which would mean going beyond the minimum requirements”. He added that this should be done as soon as possible rather than waiting for the 2021 deadline. A study last week revealed the massive healthcare costs G20 countries incur as a result of bad air quality. It concluded that billions in subsidies for fossil fuel use translates into trillions in health-related expenditure. Air pollution can cause a host of diseases and illness, including lung disease and respiratory infections. NGOs claim that the new rules could save up to 20,000 lives a year. 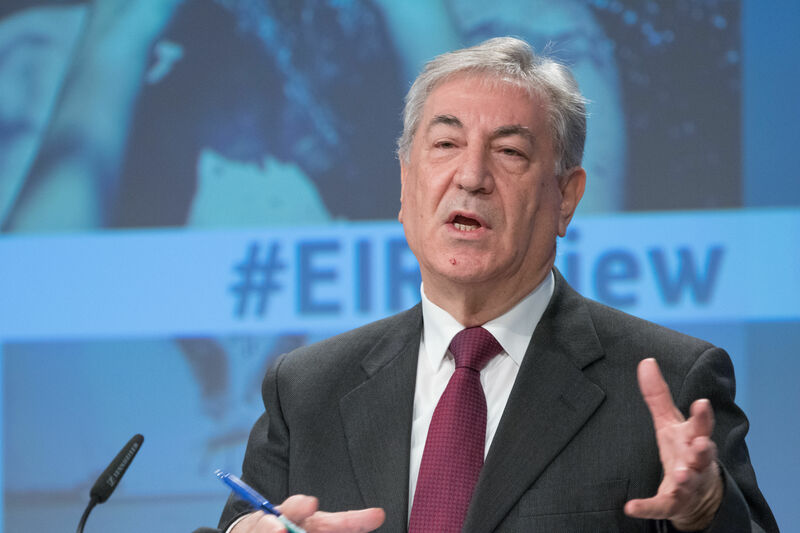 The European Commission in February warned that EU air quality laws were being flouted in more than 130 cities in 23 of the bloc’s 28 member states; spokesperson Enrico Brivio said in April that “air pollution is the prime environmental cause of premature death in the EU”. But the new rules have not been met with universal acclaim. Coal-reliant member states Poland, Bulgaria, Germany and the Czech Republic all opposed the changes. Berlin was criticised at the time for joining a so-called ‘toxic bloc’ of Eastern European countries, despite its much-flaunted Energiewende, or energy transition, and commitment to phasing out coal in order to meet its own decarbonisation targets and the goals of the Paris Agreement. 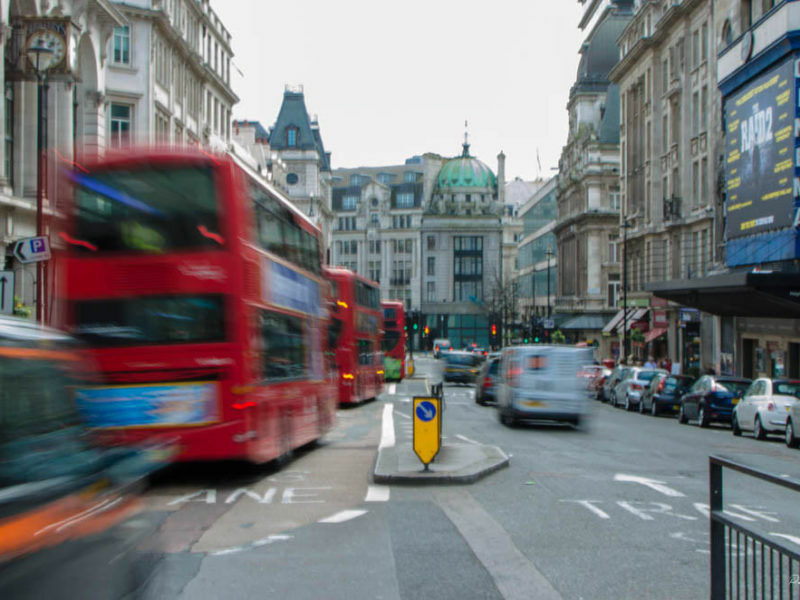 Air quality standards have proved a harsh mistress for the member states over the last two years and the Commission has launched legal action against 12 member states for failing to enforce nitrogen dioxide limits. The EU executive launched even more infringement procedures for particular matter. 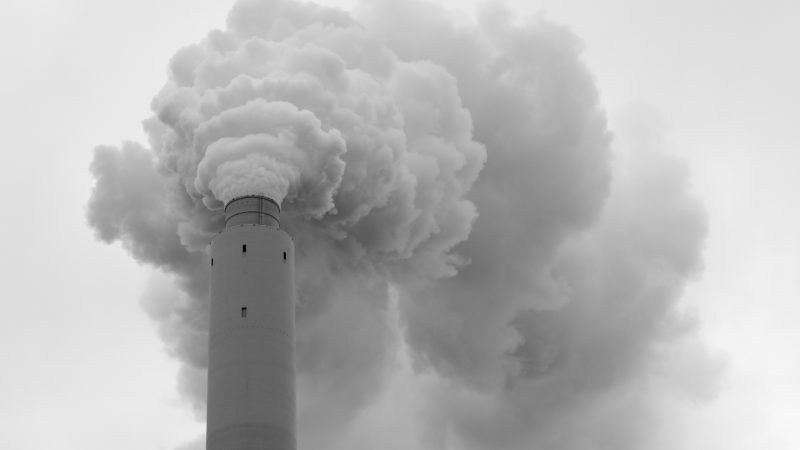 The EU’s industrial emissions directive came into force in 2011 but its EU-wide emissions limits for LPCs were criticised for being too weak and allowing too many coal plants to exceed standards. LPCs contribute nearly 50% of sulphur dioxide emissions and account for a large part of other pollutants too. The Commission also announced that it will review the permits of LPCs after an implementing act brought into effect “Best Available Technique” (BAT) conclusions. Under the Industrial Emissions Directive, eleven other sectors have legally adopted the BAT conclusions. The review of permits must now been carried out over the next four years ahead of the 2021 deadline. We – in the “Western World” – we cheated ourselves to avoid nuclear.